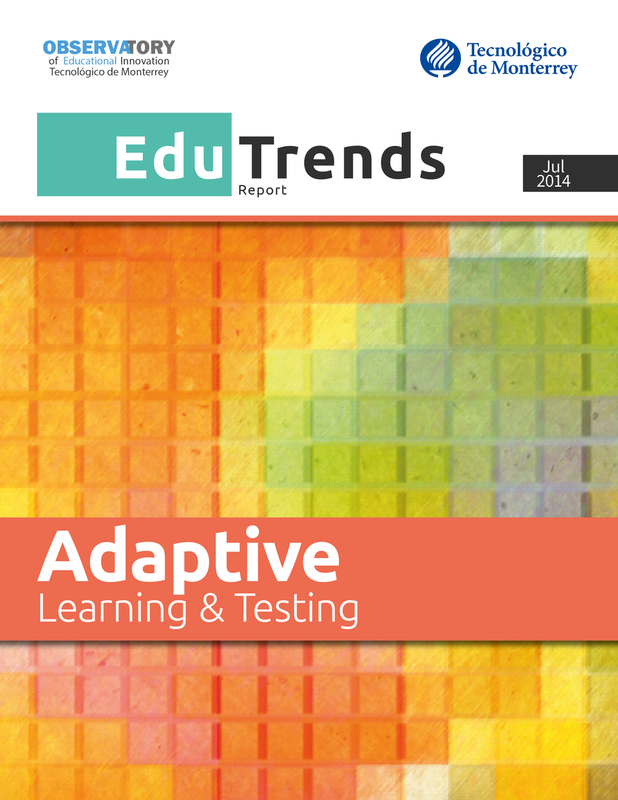 Download our Edu Trends Report on Adaptive Learning & Testing. Thanks to the evolution of ICTs, sophisticated data analytics, and emerging research about learning, today we have at last the opportunity to build adaptive learning systems and evaluation. Currently, these systems are being used in a variety of environments to teach and train more effectively. In this edition we introduce an approach to the evolution of this trend: Adaptive Learning & Testing. 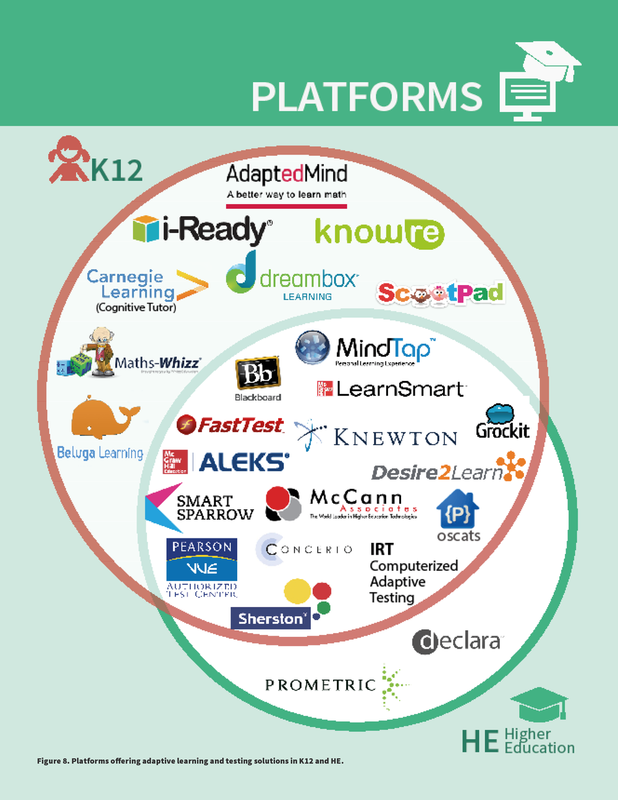 What is the difference between Adaptive Learning and Adaptive Testing?